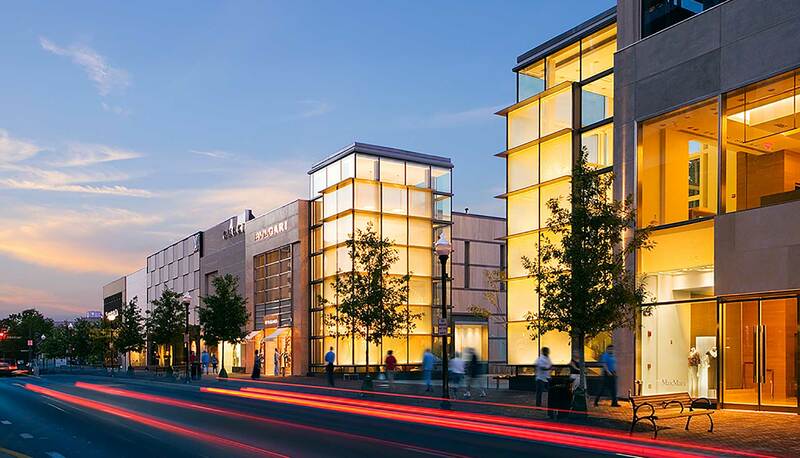 The Chevy Chase Land Company, a prominent, 125 year old real estate firm based in Chevy Chase, Maryland, selected Stonebridge as development and financial advisor for the redevelopment and expansion of Chevy Chase Center, a 99,000 square foot mixed-use complex. 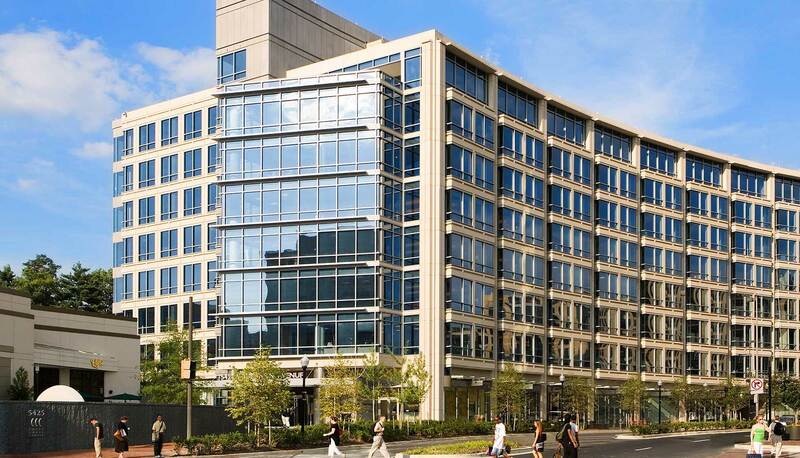 This signature property, located along Wisconsin Avenue near the Chevy Chase/Friendship Heights Metro station, has been part of the Company’s land holdings dating back to the early 1900s. 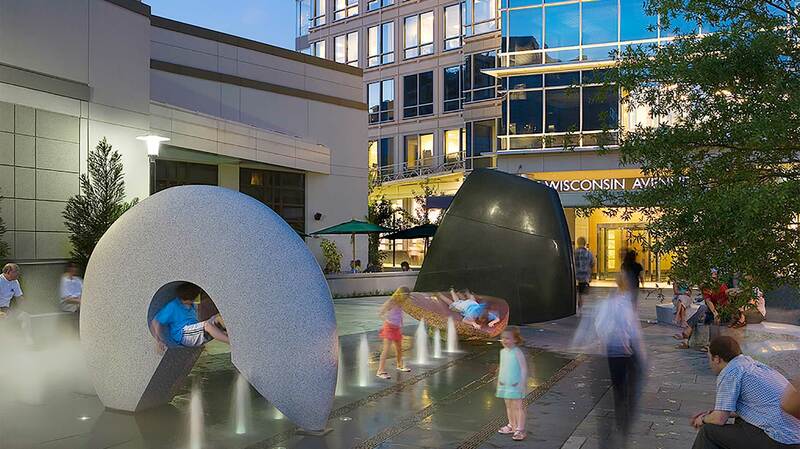 The Chevy Chase Land Company sought to redevelop the center into a 425,000 square foot mixed-use project with underground parking, and turned to Stonebridge to devise an approach that would enable the company to proceed without a financial partner. Stonebridge structured and negotiated a pre-lease for the 200,000 square foot office building and the grocery store components of the project, which proved instrumental in securing a loan to meet long-term ownership objectives. The firm directed the final entitlement process, served as the development manager for the base building and tenant construction, and directed all project leasing and financing. 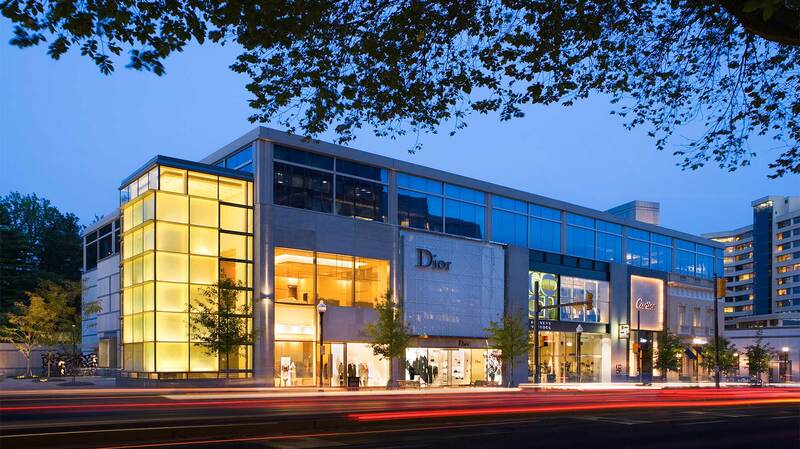 The project included The Collection at Chevy Chase, which features 112,000 square feet of high-end retail space highlighted by boutiques such as Tiffany, Polo Ralph Lauren, and Cartier. 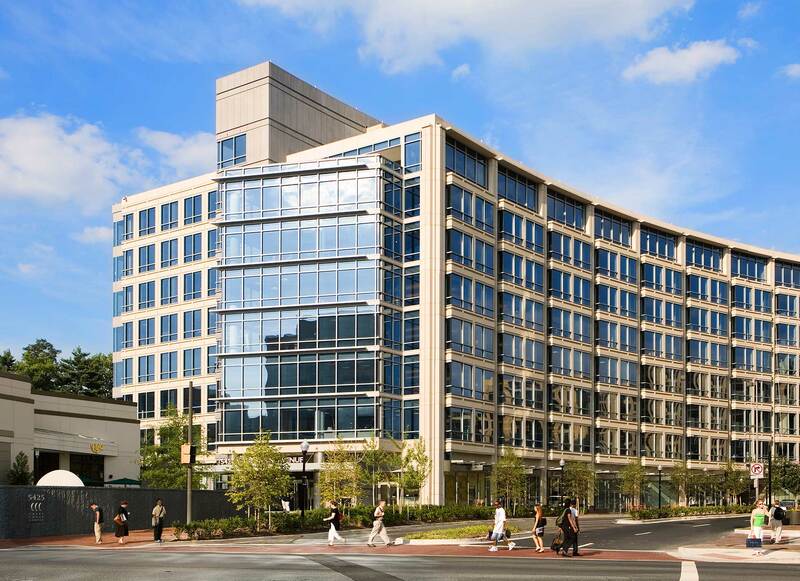 Chevy Chase Center includes the office building as well as 90,000 square feet of neighborhood restaurants and retail space. The project also incorporated a 1,400 space underground parking garage and a pedestrian-friendly streetscape and two new urban parks.